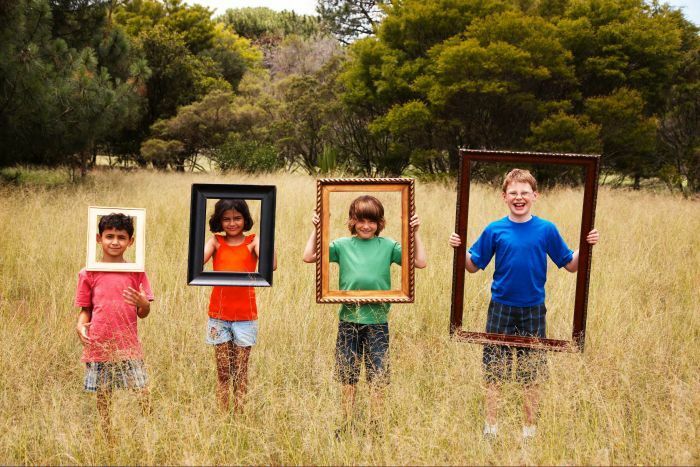 The commencement of the Multicultural NSW Legislation Amendment Bill 2014 would maintain and promote greater social cohesion and community harmony and renew focus in the beliefs and values which unite Australians. 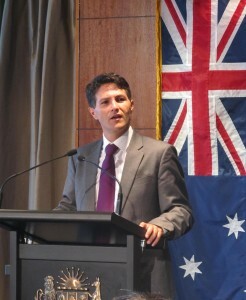 The Minister for Citizenship and Communities, Victor Dominello, welcomed the formal commencement, saying “The new legislation includes a ‘commitment to Australia’ which focuses on the things that unite us as Australians such as our volunteering ethos, a shared participation in Australian national days and events and recognition of our Aboriginal and Torres Strait Islander heritage”. The bill would also see the Community Relations Commission renamed Multicultural NSW. 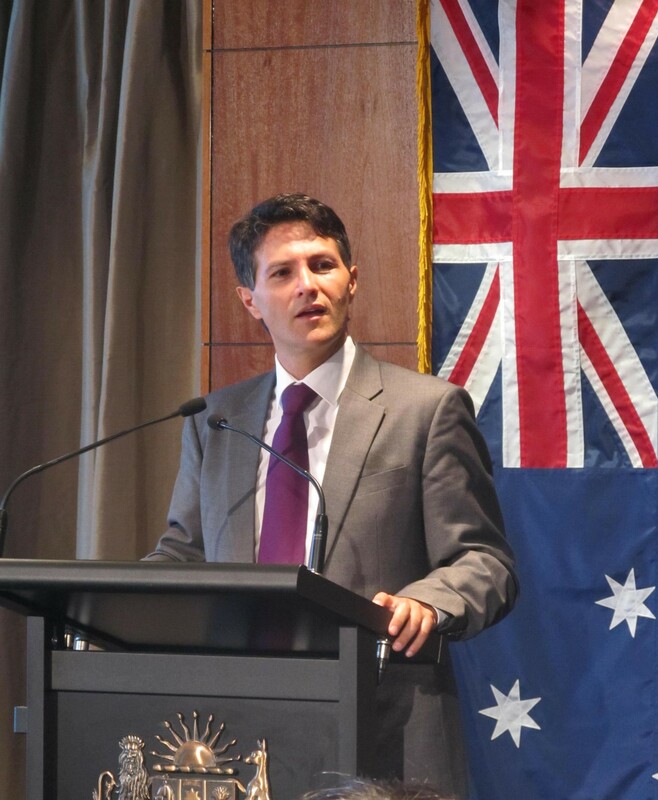 Mr Dominello said the amendments to the Community Relations Commission and Principles of Multiculturalism Act 2000, which were passed unanimously through Parliament last month, set out a new vision to promote our State’s cultural diversity as social & economic asset. “The legislation will enable Multicultural NSW to actively pursue initiatives to combat racism, empower women and girls and promote social cohesion. It also supports Multicultural NSW’s strategic plan, Harmony in Action, which significantly enhances its capacity for community engagement, research and policy development. “Changes to the legislation are part of broader reforms to multicultural practice in NSW, which include the appointment of a new skills-based Advisory Board and an enhanced $1.6 million grants program with simplified application processes”, Mr Dominello said. The Chief Executive Officer of Multicultural NSW, Hakan Harman said today: “I am extremely proud to lead this most important agency in one of the most culturally diverse states in the world. “One of the key strategies we will follow to achieve that goal will be the establishment of partnerships with business, government agencies and community organisations who all share the same objectives of creating and maintaining greater social cohesion and community harmony”. The Chair of the Advisory Board of Multicultural NSW, Dr Hari Harinath, said: “The new Board will make the best possible use of our diverse range of skills. Our team has broad representation of cultural backgrounds and professional experience which will inform the advice and guidance we will provide to the Minister and to Multicultural NSW”, Mr Harinath said.